Libra 357016 Abstract Cyclist Sculpture at Love4Lighting. 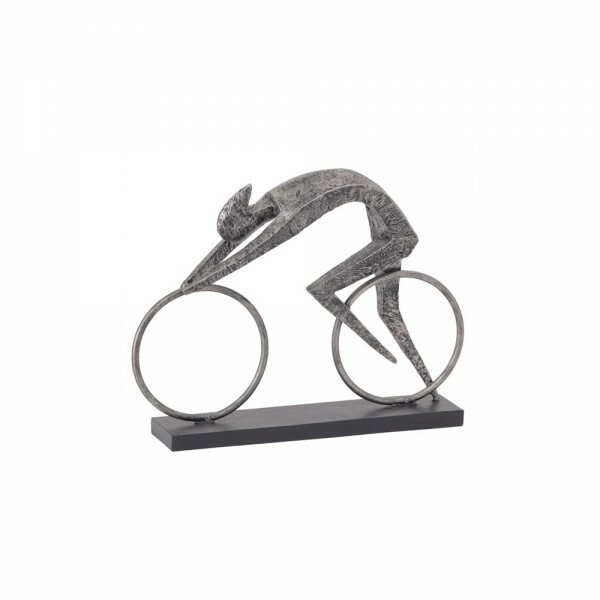 This expertly textured cyclist sculpture is a stunning addition to any room in the home. 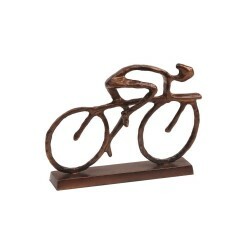 The stylish abstract design makes this a chic ornament to have in a sitting area of the home.